Back then, the average music connoisseur may not have grasped that „Abbey Road“ not merely stood for a London street name, but also represented a sophisticated recording studio. One, whose fame grew in proportion with the popularity of its many talented users: the Abbey Road Studios in London’s St. John’s Wood district, indisputably consists of the fabric legends are made of. When established by the Gramophone Company in November 1931, the „first-ever purpose-built recording studio“ already accommodated an impressive array of technically advanced recording and mixing facilities, making it a precursor for innovative recording techniques. From analogue tape machines and vintage microphones to high end digital and analogue mixing consoles: recording and mixing at the legendary Abbey Road Studios in London. 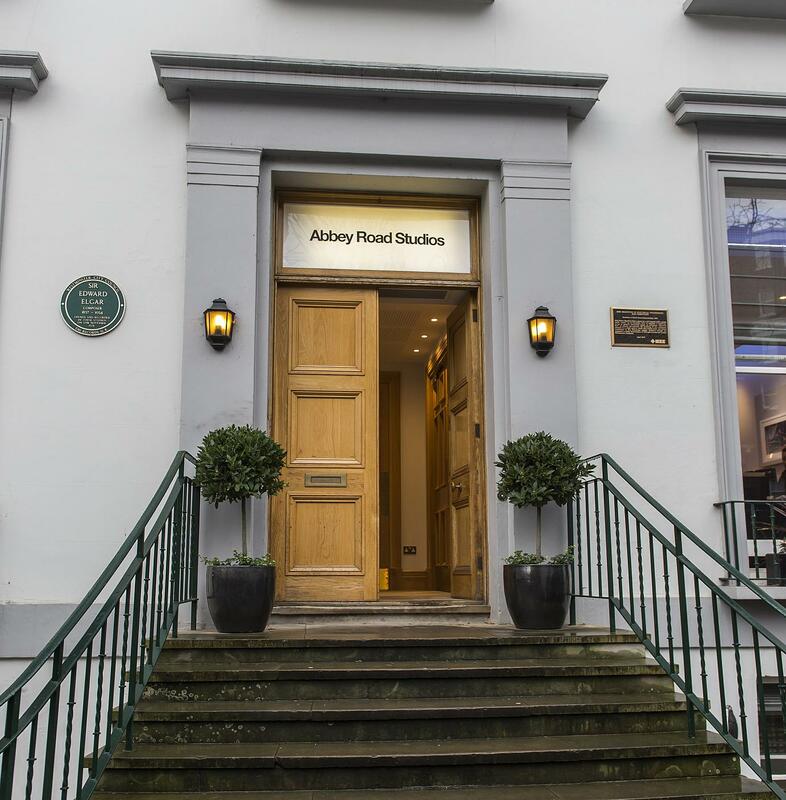 Widely utilised by artists striving to orchestrate untried blends of musical variations, Abbey Road Studios attracted rock bands such as The Beatles, Pink Floyd or The Hollies in the 1960s. They all copiously experimented with those new facilities and never failed to take their vast discipleship by surprise and on yet another avant-garde audio journey that stirred emotions never witnessed before. Abbey Road, The Beatles’ 11th studio album, was released in September 1969. The band dissolved in April 1970. Meetings and events: Feel the vibes? 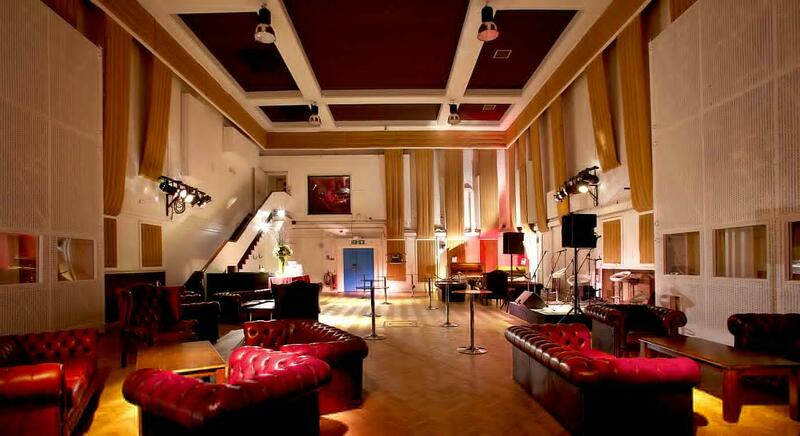 A genuine treat for the MICE industry: Abbey Road Studios is available as an events venue! 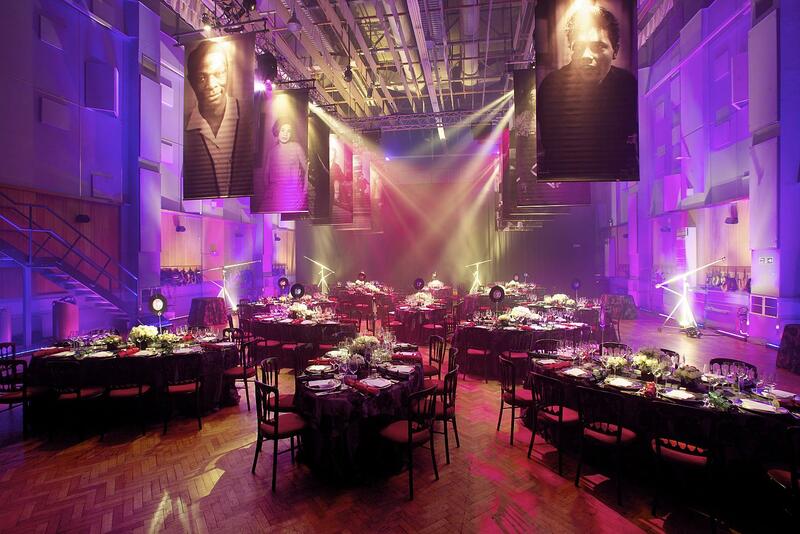 Without much effort, Studios One, Two and Three can be modified to accommodate corporate or private events. Plus – and this should make mouths water: the Record-a-Song Experience is an extra-special add-on and a unique opportunity to indulge and make music in rooms where artists, including Adele and Amy Winehouse, recorded their world-famous songs. This image shows Studio One. Studio Two: some ambience for a corporate meeting or recording! … is a 12-month course concentrating on audio engineering and acoustics, music theory and production, management and music business. … is an open innovation department designed to support the endeavours of the brightest music tech entrepreneurs, researchers and developers. For the most promising music tech startups, an incubation programme has been initiated. To discourage property speculations and prevent random alterations to the building, the British Government declared the studios a grade II English Heritage site in 2010. Present owner is Universal Music.